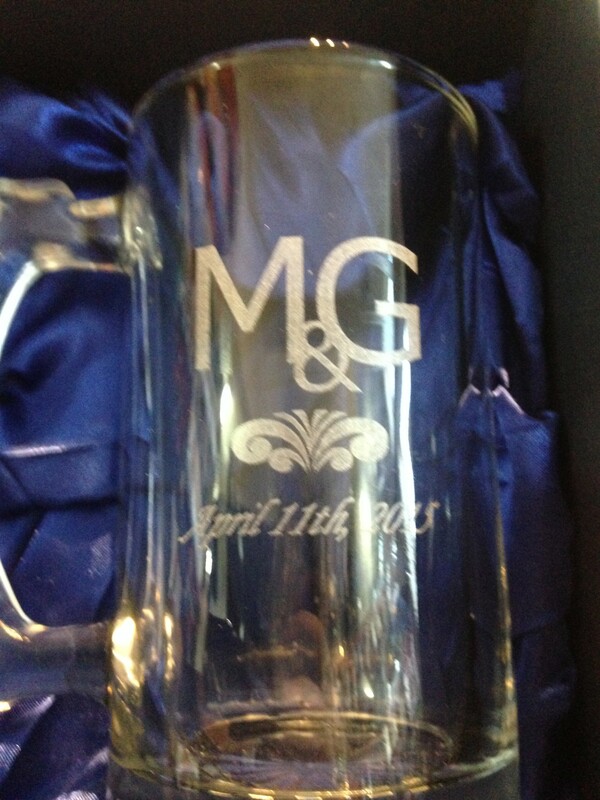 Personalised glassware is a perfect gift for life’s special occasions, from engagements, weddings and anniversaries to 18th and 21st birthdays. Stan Wootton Locksmiths are the local glassware experts in Geelong, with an expansive range and unparalleled knowledge. From stunning stemware including wine glasses and champagne flutes, to decanters, carafes, snifters and tumblers – you’ll find the perfect glassware for any occasion and drink of choice. 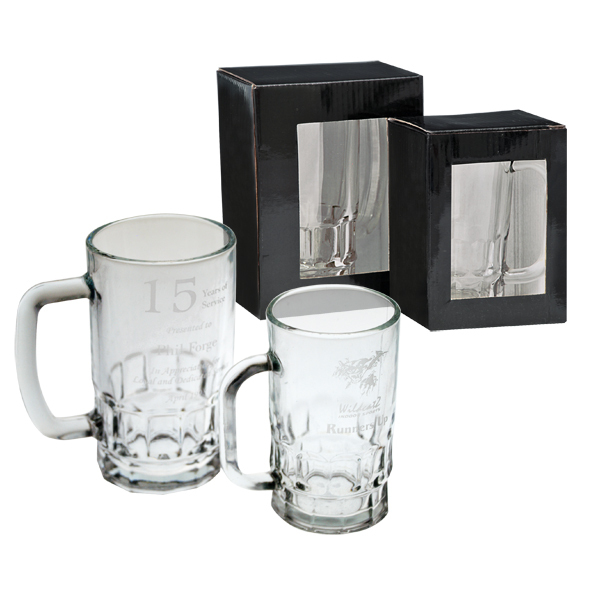 Choose from a single glass inscribed with an 18th or 21st birthday message, or pick a beautiful set of glasses, complete with crystal decanter. Each of our products is exquisitely crafted and visually appealing, whether designed as a show-stopping display piece, or made to be used and well-loved. The expert craftsmanship of all our glassware ensures you’ll have it forever, and makes it ideal as future family heirlooms. 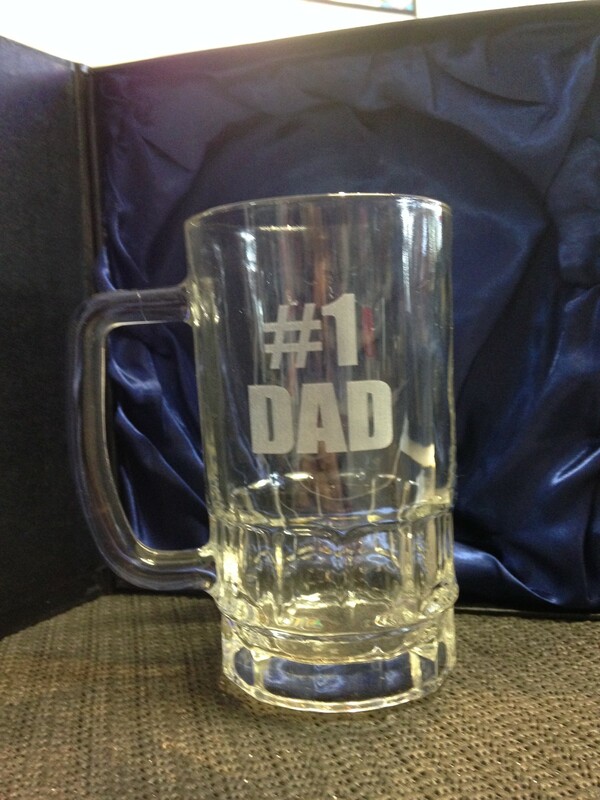 Once you’ve picked the perfect glassware, our laser-engraving technology lets you add that extra special touch. Whether you want to add a message, symbol or simply a date, we can customise your personalised glassware for any occasion. With more than five decades’ experience, we assure high-quality products and exceptional, prompt service. 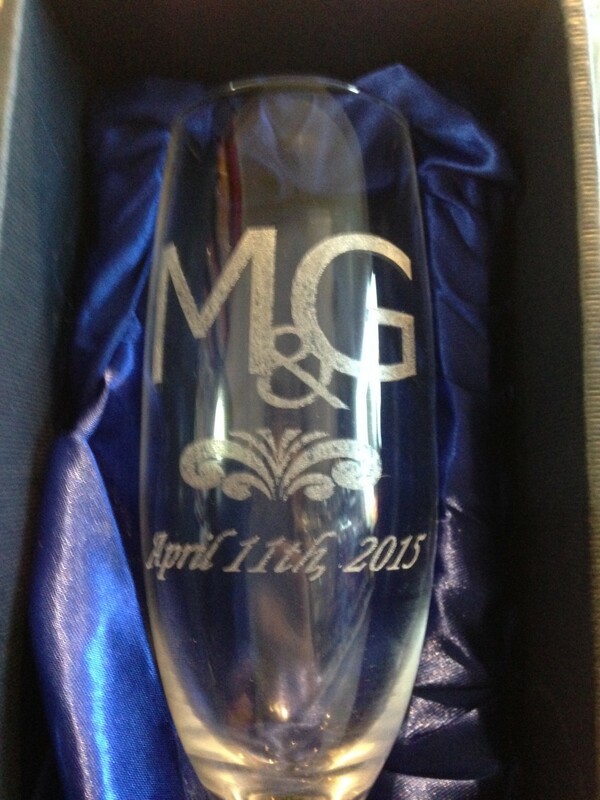 Don’t worry if you’ve purchased your wine glasses already, but are still looking to add that final, unique touch to your gift – Stan Wootton Locksmiths will happily engrave any glassware. Please contact us with any enquiries or special requests. 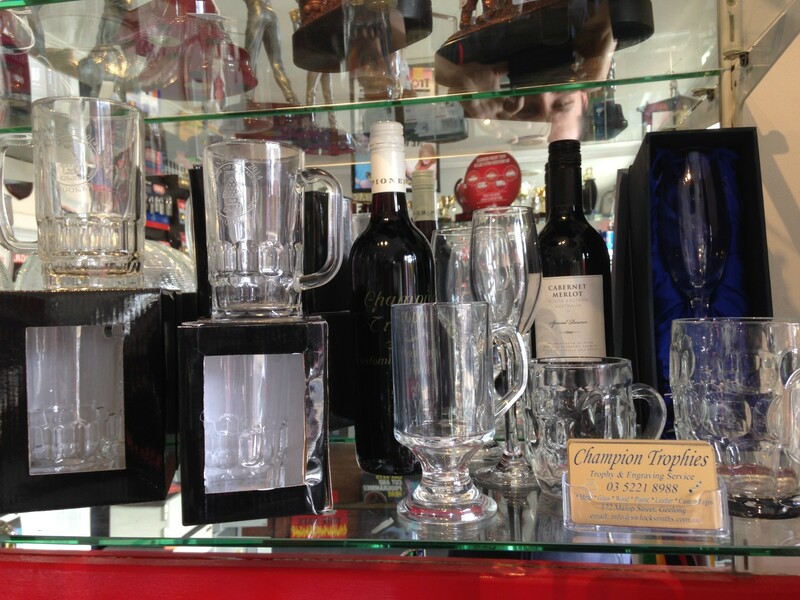 If you’ve got an upcoming birthday, christening, wedding or other special event, we also stock a wide range of giftware and trophies at our Geelong store. Please note gallery images are a sample only. 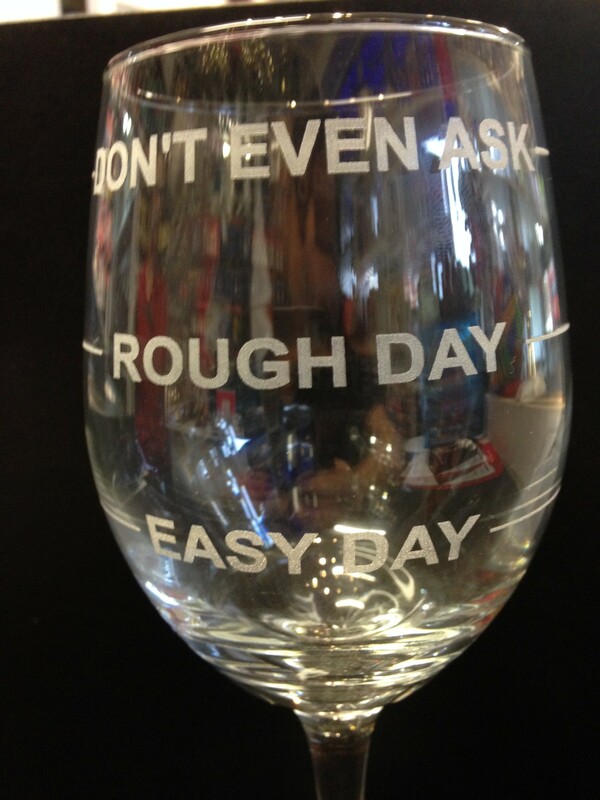 Please contact us or browse our supplier catalogues for our full glassware range.